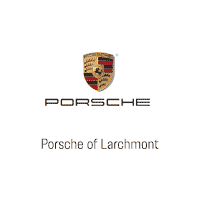 Porsche Larchmont has a dedicated staff for all your Classic Vehicle needs. From salesmen to service advisors and technicians to parts specialists, each has been rigorously trained and tested to ensure their abilities to properly maintain and care for your Classic Porsche. We are confident this knowledge, combined with the required special tools and model specific technical literature, will earn us your trust and patronage. For More Information on these vehicles and anything Porsche Classic related contact us today. We appreciate your interest in our inventory, and apologize we do not have model details displaying on the website at this time. Please fill the form out below and our team will quickly respond, or, please call us at 914-750-4177 for more information.